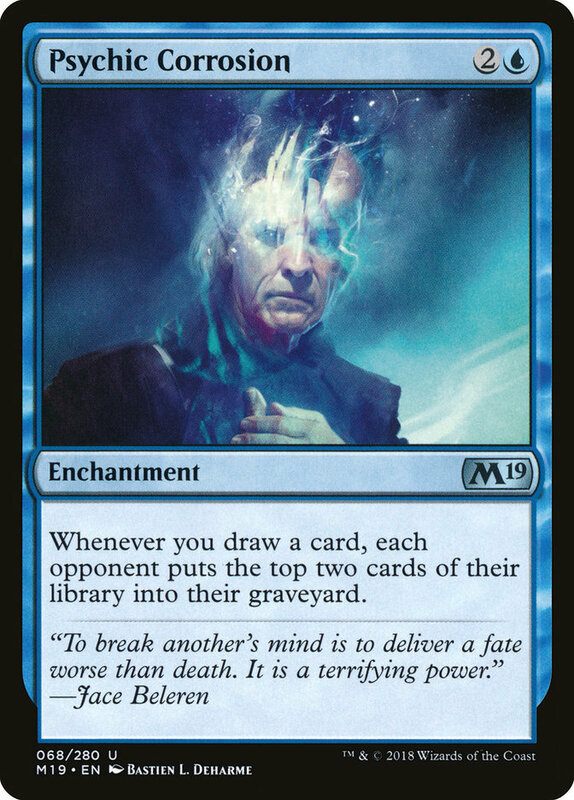 MTGA has so many terms that it's hard to keep track. Previously we covered the names for the colour combinations in our article titled, Colour Combinations, What do the Guild Names Mean? In this article we explain the deck types, what they are called and how they are played. Aggro: These types of decks try to out-race you to the finish line. They are built with low cost creatures and spells. 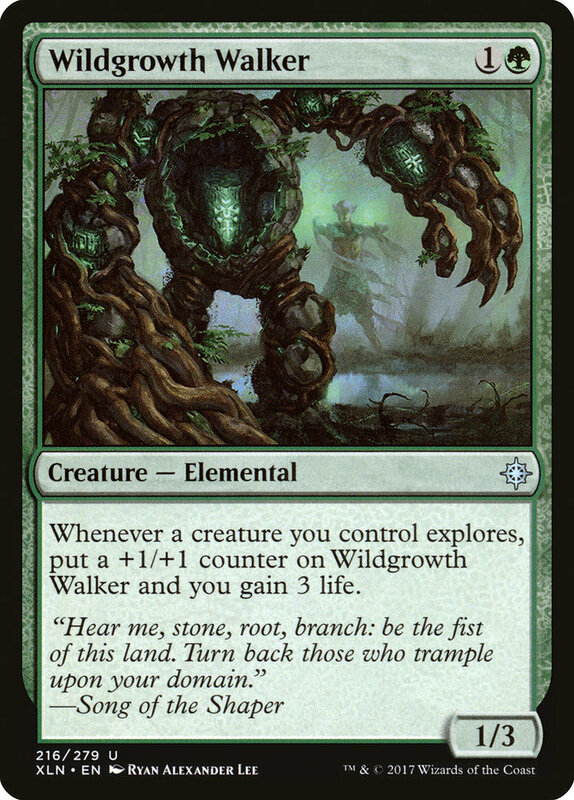 They often include means to create tokens to further boost numbers and “play wide”. Their goal is to defeat you as fast as possible. They do well versus control decks. They are easy to pilot. 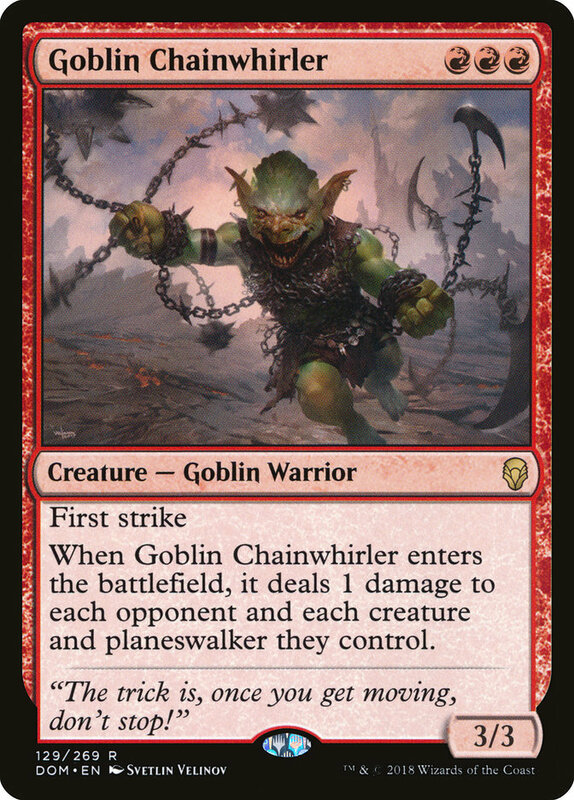 Red Deck Wins (RDW) and White Weenies (WW) are two examples of Aggro decks. Burn: Like Aggro decks, these types of deck attempt to defeat you quickly. Burn decks are built around spells which are delivered to the opponent’s face. 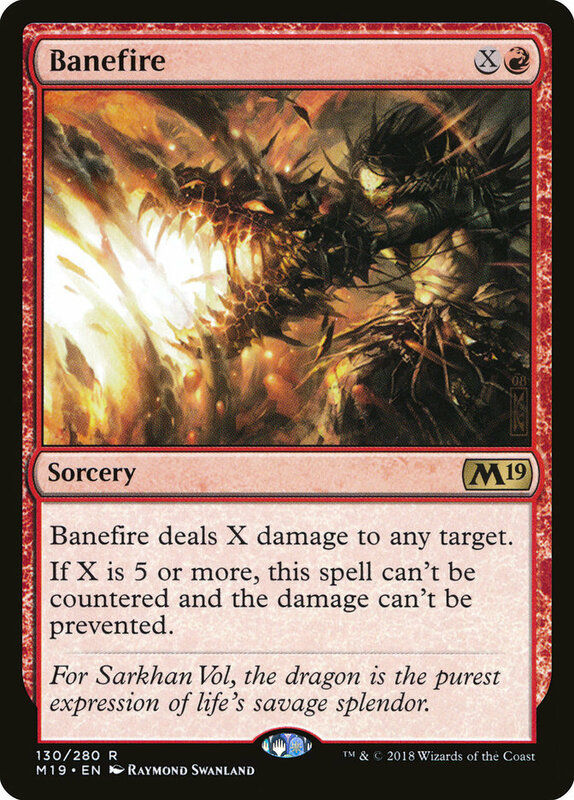 Most, but not all Burn decks are built from Red cards. Shock, Lightning bolt, Skewer the Critics and Banefire are staples in these types of decks. Combo: These types of decks rely on specific card interactions to (in most cases) create unbeatable win conditions. As such, card draw is very important. As of the writing of this article there aren’t many feasible Combo decks in the MTGA meta. That of course, could change. 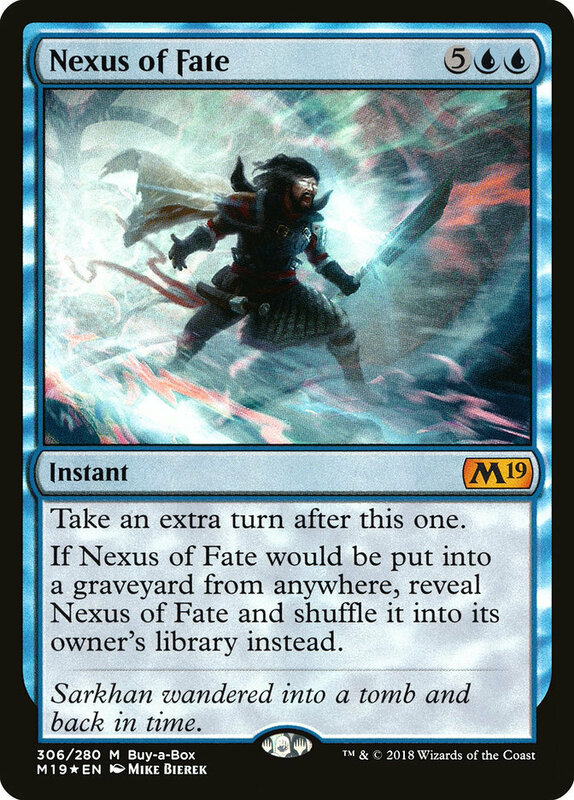 Control: These types of decks “buy time” by removing or countering your opponent’s creatures and spells. They tend to favour Blue cards. 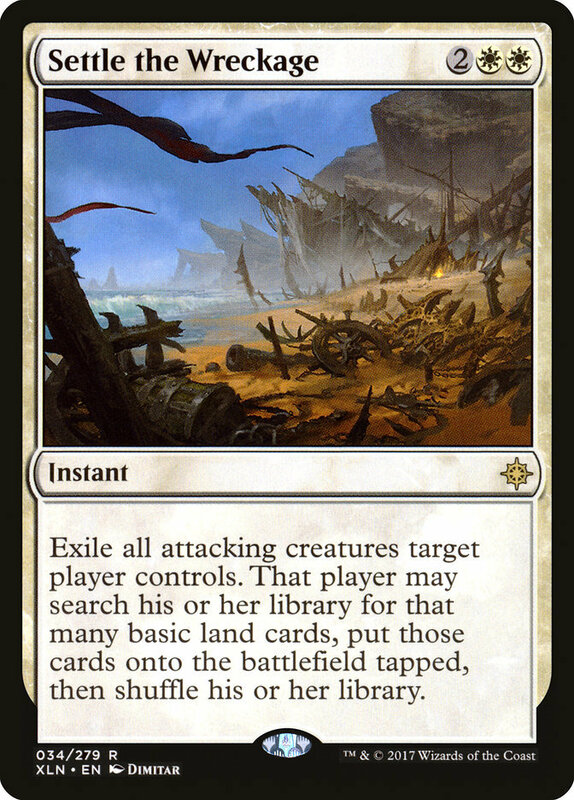 Jeskai Control is an example of this type of deck. Control decks generally require longer games than either Aggro or Burn and as such are not as efficient if you plan to climb the BO1 ladder. Mid-Range: These decks are the jack of all trades, yet the master of none. They have some aggro elements, some control elements in many cases even some burn and combo elements. Golgari Mid-Range is a strong deck that falls into this category. Mill: These decks attempt to win by “milling” or removing all of the cards from their opponent’s deck. They generally contain many Blue cards. This type of deck is necessarily slow to play making it an inefficient way to climb the BO1 ladder. To read the latest guides, news, and features you can visit our Magic The Gathering Arena Game Page.